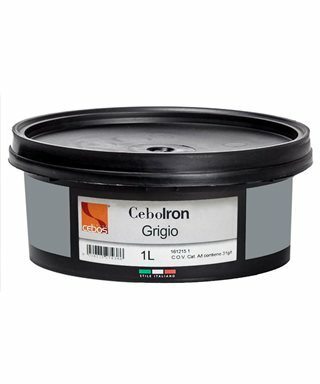 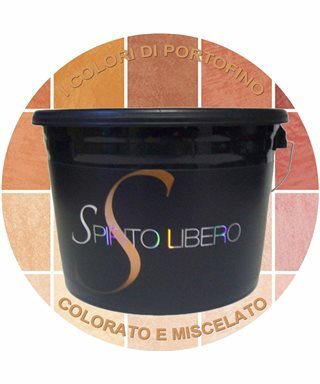 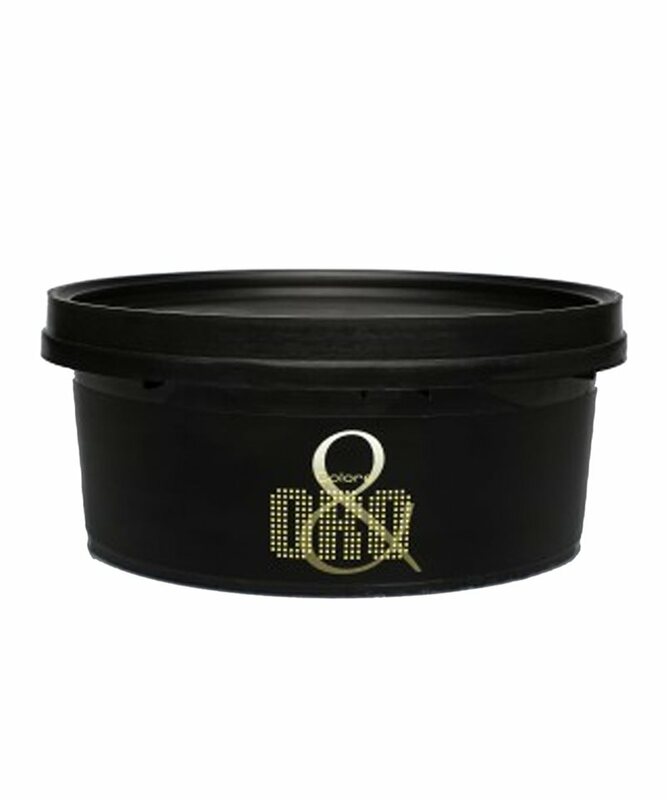 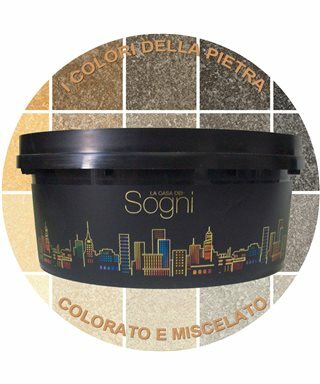 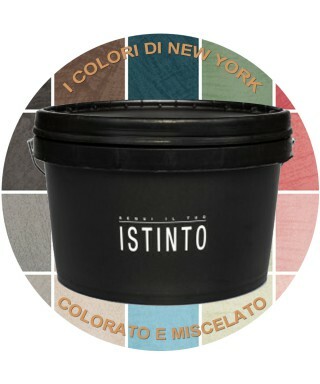 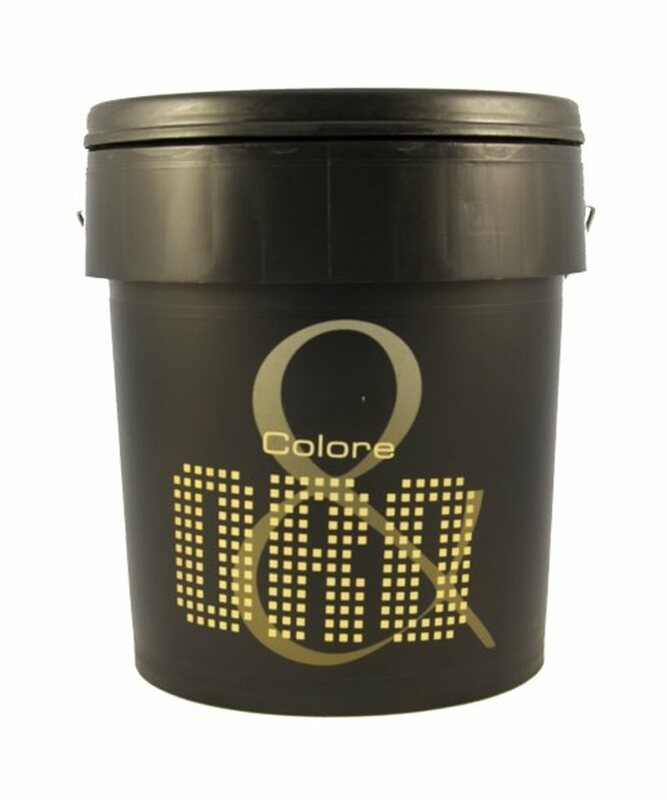 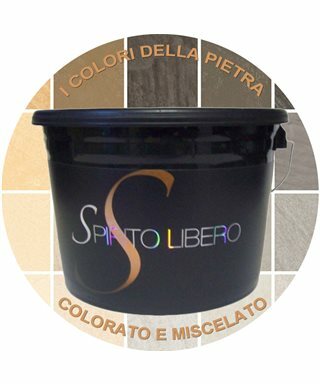 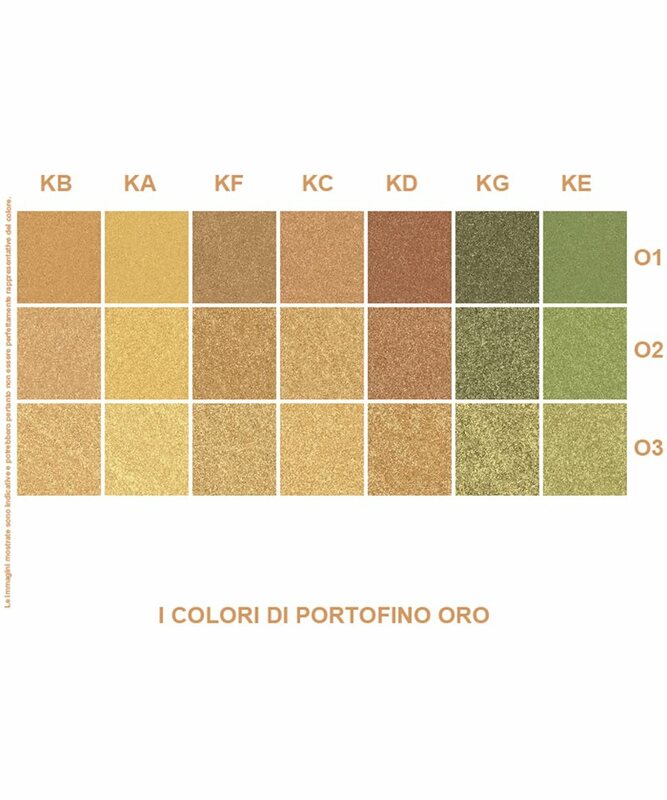 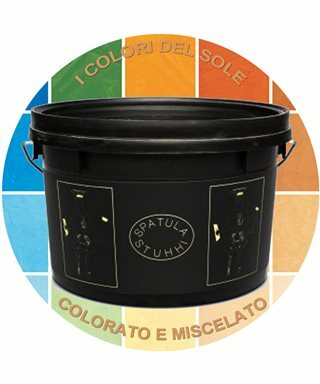 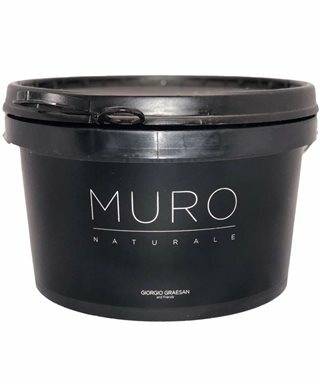 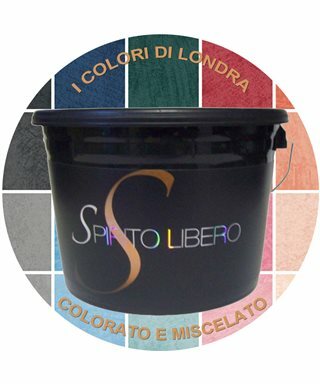 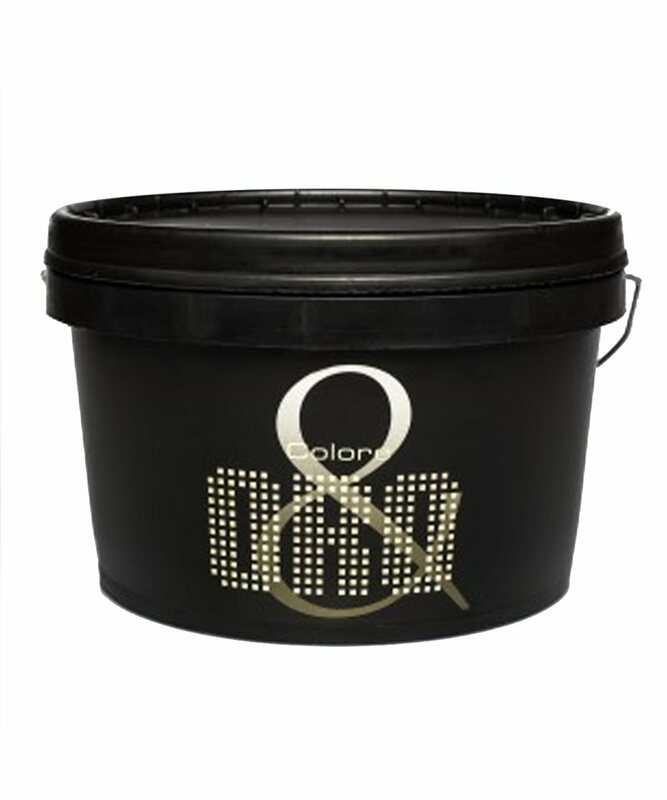 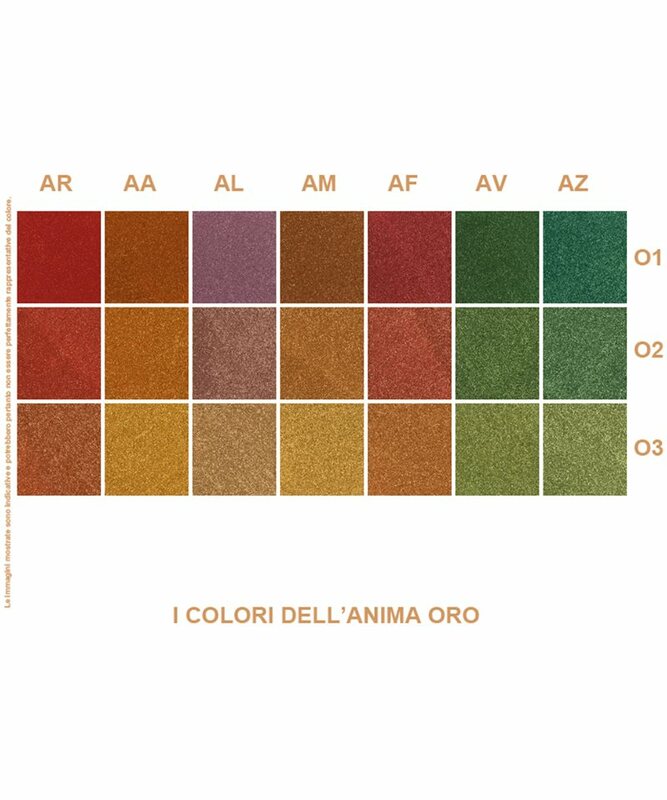 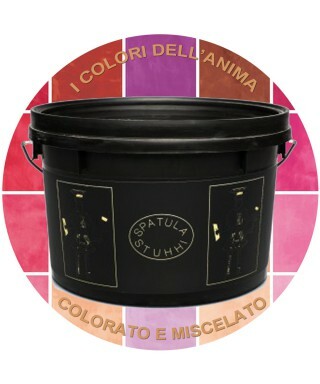 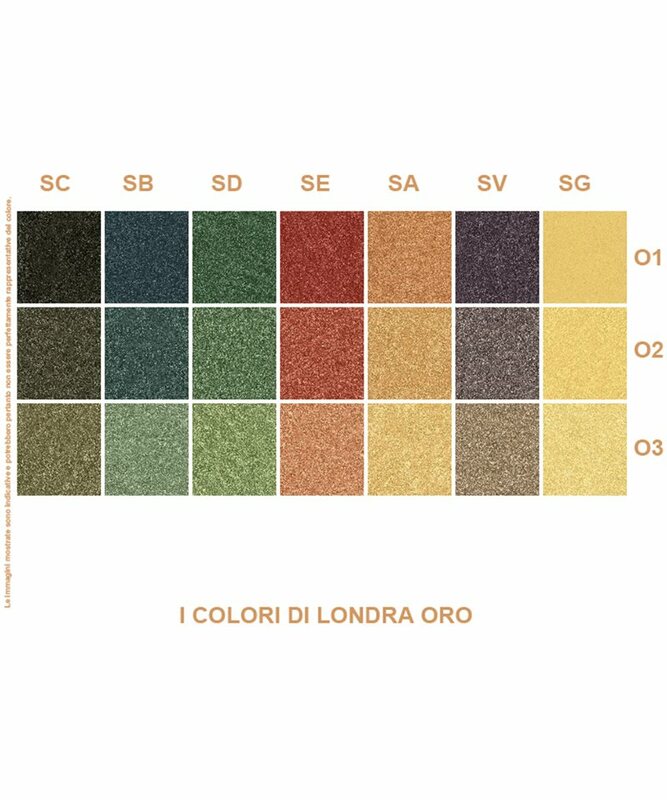 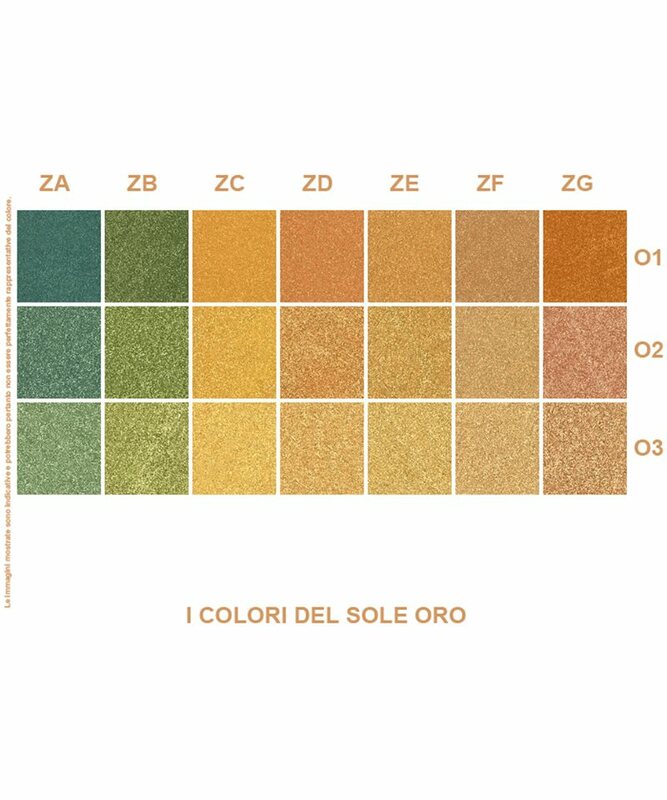 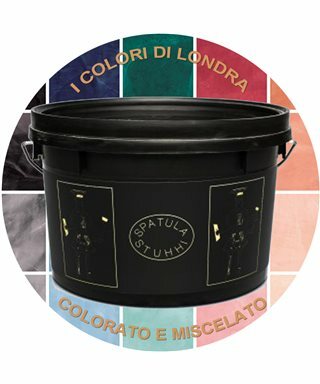 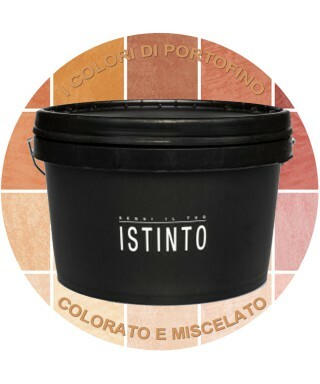 ﻿ Colore & Oro Ricco Giorgio Graesan, product pearlescent 107-tones. 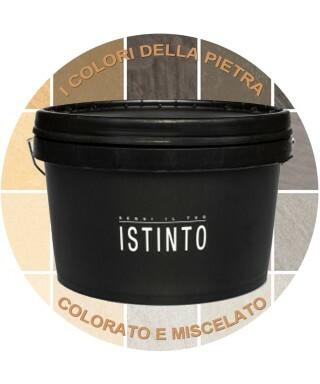 Product pearlescent available in 107 pitch. 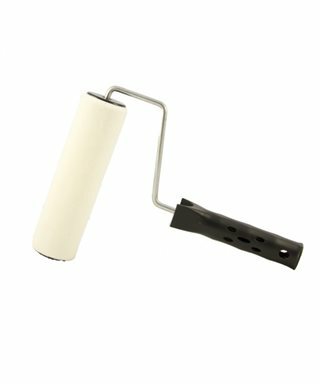 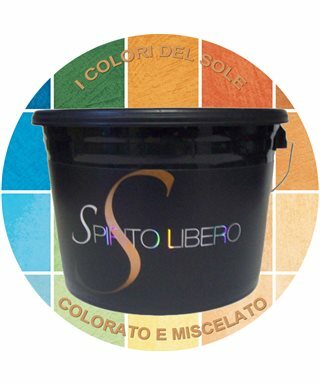 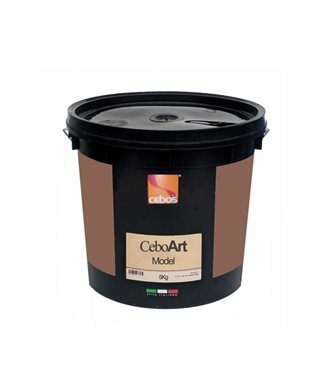 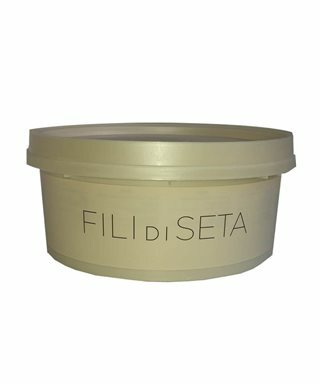 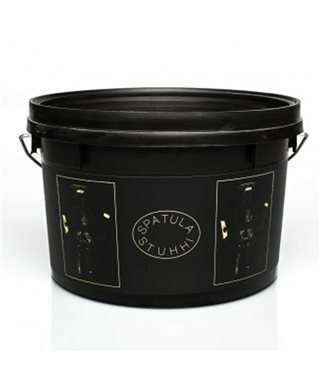 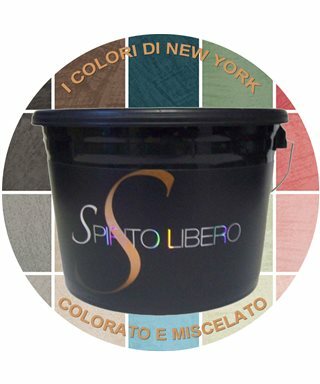 EdilParatiAcilia, provides the service of coloration and mixing using professional equipment, therefore it will be sufficient to choose the color and the tones from the folder to have the product ready to be applied. 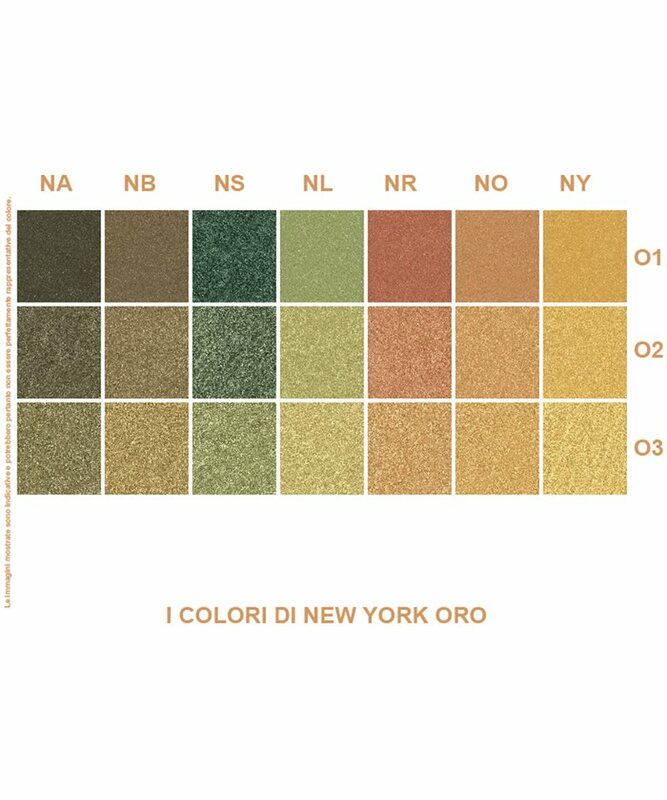 Composed of slivers of mother-of-pearl and gold, warm up your walls with iridescent hues of gold, ORO is a product pearlescent available in 107 pitch. 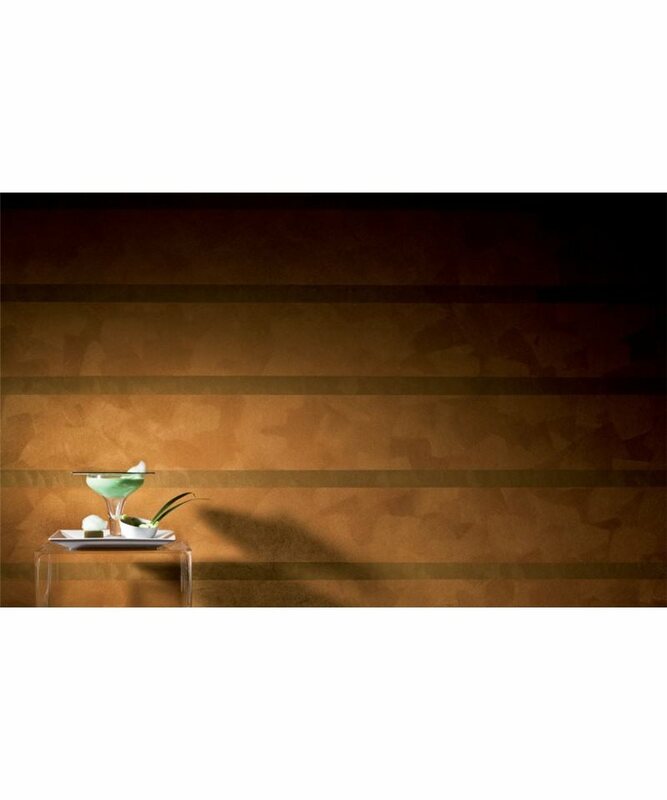 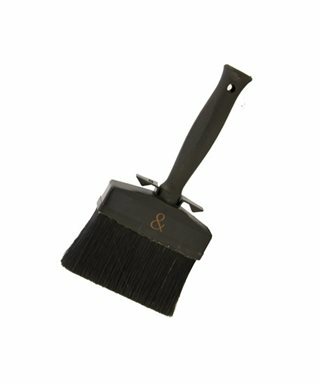 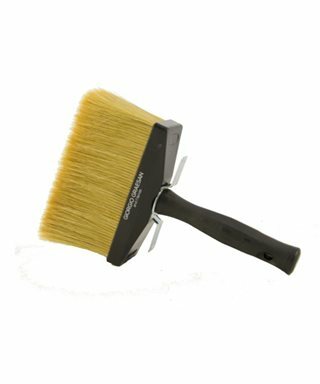 The marks of the brush strokes are highlighted by illumination with light grazing.